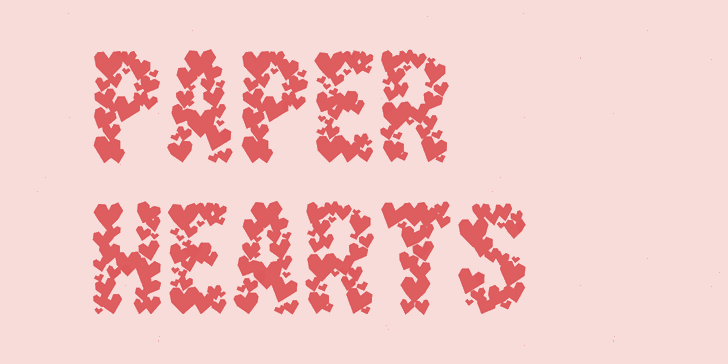 This font is free for personal use, for information on commercial licensing visit: https://laurenashpole.com/fonts/paper-hearts. @Basy10 not bad at all, in fact I would love it. Many thanks to all commenters.